Our new bottles are in! We would love some feedback on our design. How many Canadian symbols do you recognize? 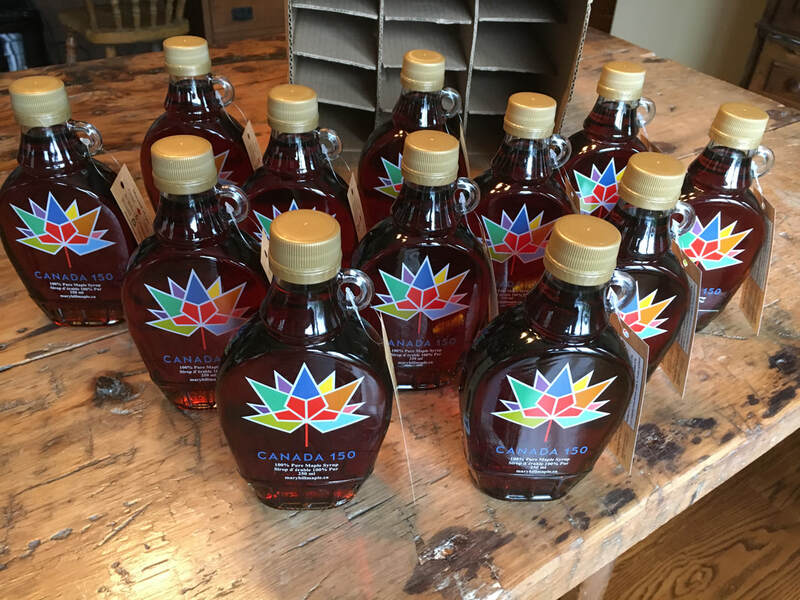 Our Taste of Canada bottles come in both the 250ml and the 500ml sizes! 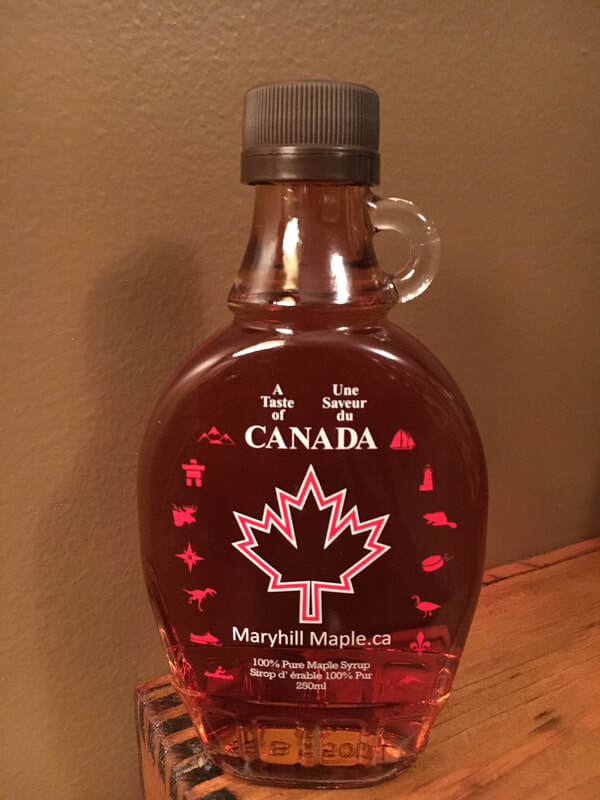 Special Edition Limited Bottle in celebration of Canada's 150 Anniversary! *Plus Shipping, contact us for an accurate quote on shipping.